Sustrans is looking for 30 people to take part in an exclusive three-day ride along the full 170-mile route to raise money to support walking and cycling in the UK. 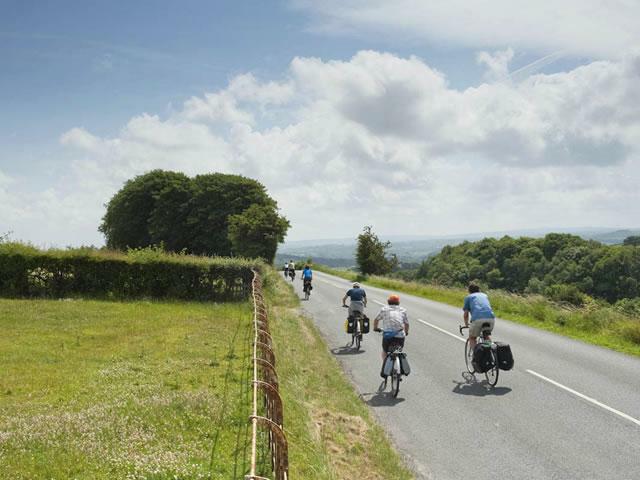 Organised by cycling holiday specialists Saddle Skedaddle, this first fully supported ride of the Way of the Roses route is Friday 20 May to Monday 23 May this year. The trip costs £345 per person – including three nights’ accommodation, all breakfasts, lunch, evening meals and snacks on the way, plus luggage transfer, a support vehicle, return transfer to York or Bridlington stations, free Sustrans t-shirt and experienced ride leaders. Participants will also be expected to make a minimum donation of £150 for Sustrans. Sustrans supporters’ team will offer advice and resources on how to raise money through sponsorship, events and more.